Vampires. They used to walk among the humans of the world, feeding on them. They were feared of in tales and legends told throughout the centuries. All except Lincoln, a Vampyr, one of the upper echelon of the vampire society. Even a down on her luck waitress at Reba's, an all night truck stop diner located just outside of Hillview, West Virginia, would do. But Lincolns' quest will not be as easy as he thinks. Between a boyfriend that does not even want to be a father, a slighted ex employee, an old cook that remembers Lincoln from years past, a misunderstood dishwasher, and a hopelessly in love short order cook, this diner serves up a dangerous secret and Lincoln's task ends up becoming a nightmare, even for him. 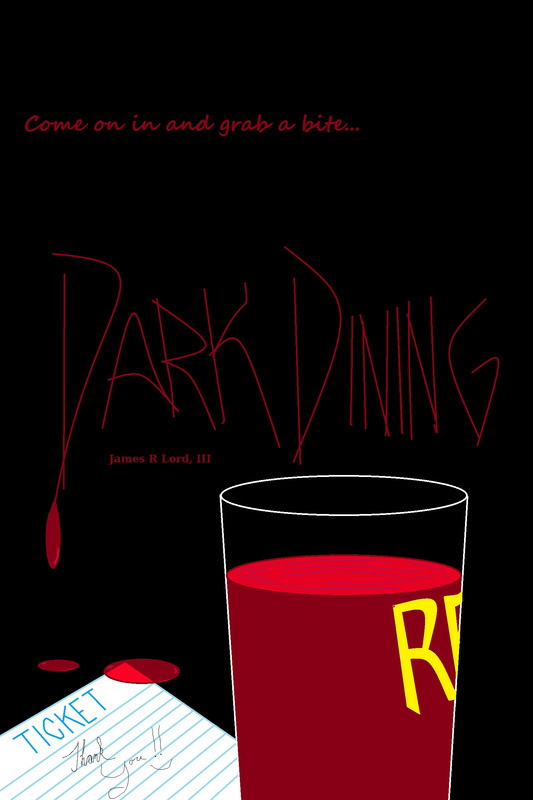 Original cover for Dark Dining (not done by me).